Vikings is the original Canadian-Irish historical drama television series created and written by Michael Hirst. What was originally planned as a miniseries eventually became a television sensation that made it reach its sixth season! The series brings us into the ethereal yet brutal world of Ragnar Lothbrok, one of the best-known Viking warriors, in his explorations and raids across the ocean. As the episodes go by, we encounter more and more diverse characters who are put to the test as ambition and innovation rattle a civilization. 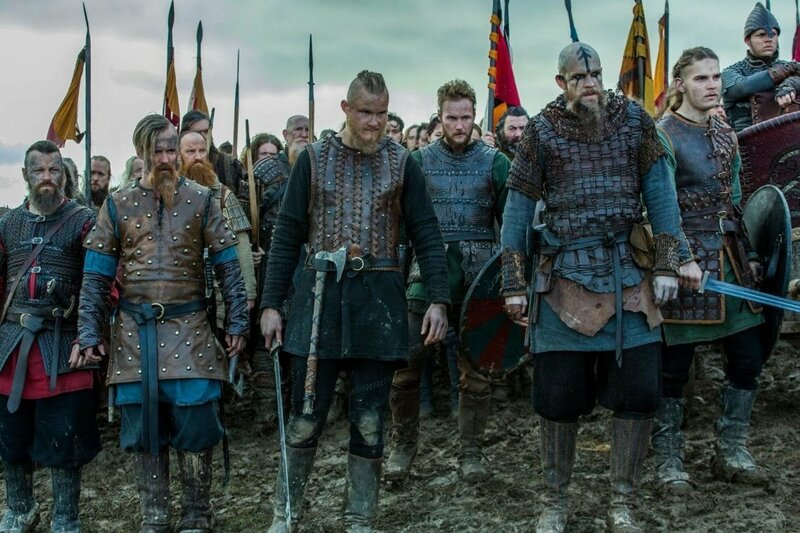 But have you ever wondered how these Vikings actually look like in real life? We’ve got you covered with a list of all the different characters and what they really look like without all those grandiose costumes and bold makeup. Thorunn, initially a servant, is introduced during a dinner party held by Ragnar. Her name is actually a Norse name which could have actually been captured in wars among Norse tribes. 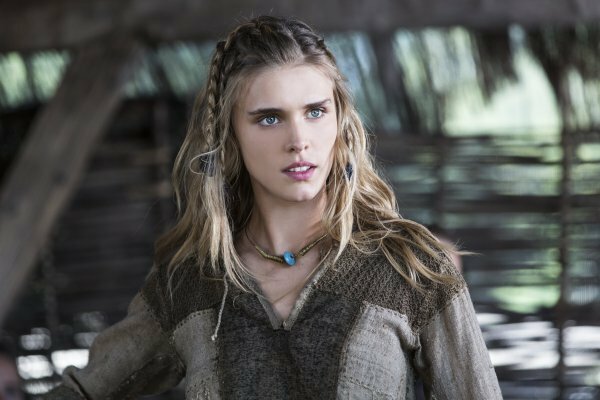 After being freed from slavery by Aslaug, Thorunn eventually transitions into Shield-maiden. In the first few seasons, Bjorn, though significantly above Thorunn’s status, falls madly in love with her. I As punishment to Santa Claus's helper, the cannibal who rode along with him that ate children, father Christmas compelled Pere Fouettard , also known as Father Whipper, to become his assistant and beat naughty children who appeared on his “naughty list” with sticks. This is common among the French. II In Spain’s Catalan region, on Christmas eve, children strike the “Tio de Nadal”, or "Log”. Then, they have to look under a blanket to see that the log has “popped” out a pile of candies. After collecting their candies, they burn the log for warmth. III Santa Claus always kept two lists. One for “naughty” children and one for “nice” children. This practice has its foundation in Belgium, where a similar “Sinterklass” obtained there had a similar list. The Odin god had two ravens that went around to listen through people's chimneys, and determine who had been bad or good. IV Santa Claus is originally described as having olive oil skin. This type of skin is typical among Greek and Mediterranean people with the classical example of St. Nicholas. Additionally, they had brown eyes and gray hair.